Qujannamiik Northern Lights 2018 – Great White North Technology Consulting Inc.
DattoCon18 in Austin, TX – Honoured with a Golden Datto! Attending the Northern Lights Conference 2018 in Ottawa is an experience I won’t soon forget. 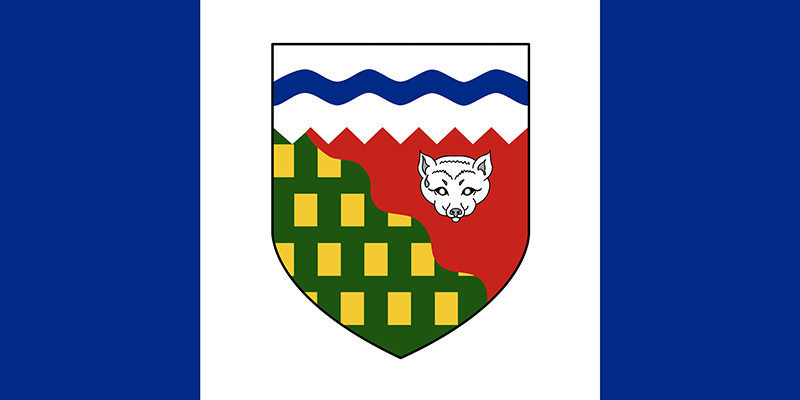 As a newer employee of Great White North, I had little to no experience with the arctic regions of our great nation. 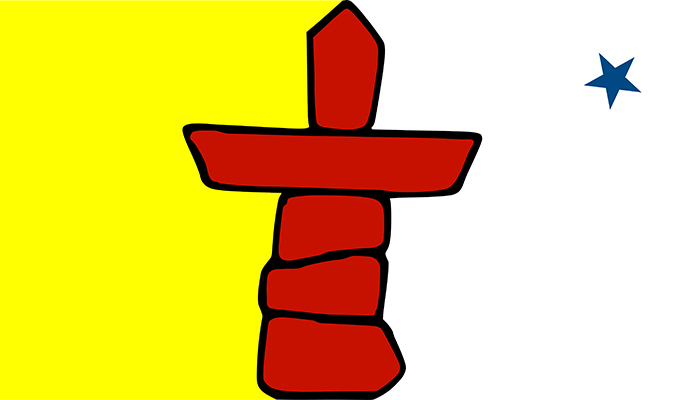 This event was especially important for me to attend as we have clients in both Iqaluit and Rankin Inlet, Nunavut. One of the first events I attended was the Meet & Greet in the Parliament Foyer of the Shaw Centre. 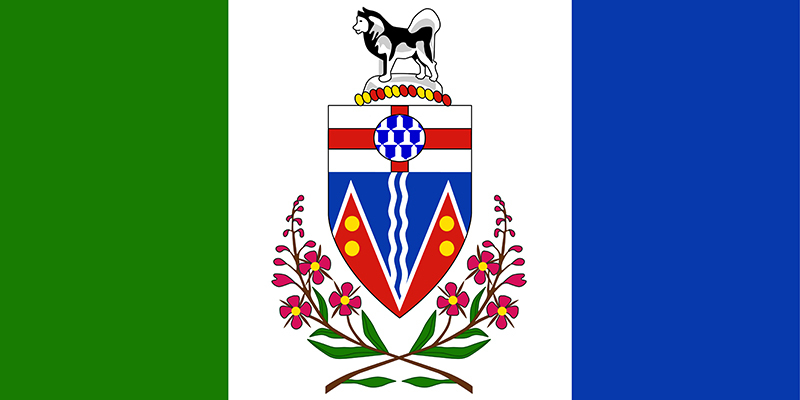 For a few hours, I spent time meeting people from many different regions of the far north; the Yukon, the Northwest Territories and Nunavut. Some individuals were business partners, some from government entities, some specializing in artistry and some were beloved clients. What captured my attention the most was how the premiers from each Canadian arctic territory was down to earth and spoke with their constituents with smiles and warmth. Unbeknownst to me, this was the first time all three were in attendance and presented awards to Laureates. Following the Meet & Greet was the Arctic Inspiration Prize award ceremony. 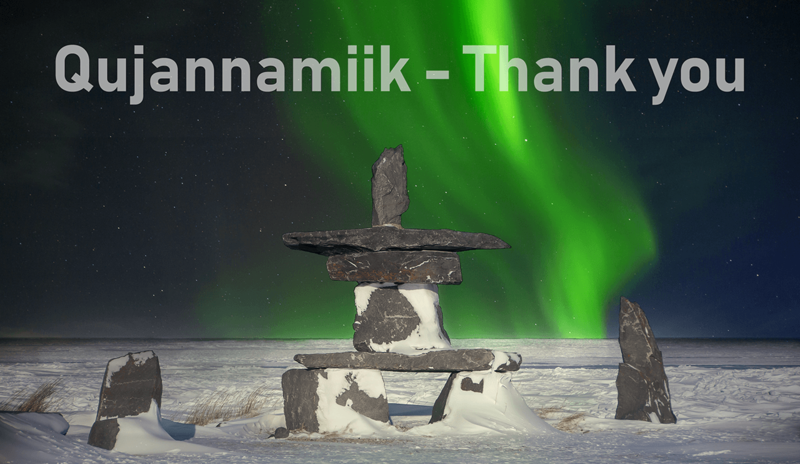 This award recognizes extraordinary contribution made by teams in the Canadian Arctic and for the Arctic People. Sitting a mere 10 feet from the former Governor General of Canada, David Johnston, as well as co-founders of the prize, Arnold Witzig and Sima Sharifi, was humbling and inspiring in itself. As they announced that an additional $60 million was being donated to the prize, emotion and awe filled the room along with thunderous applause. Prize presenters, Madeleine Allakariallak, host of CBC Igalaaq, and Kevin Kablutsiak, Executive Director of the AIP, did an amazing job of keeping the stage alive between speakers, entertainers and Laureates alike. Definitely watching them perform an impromptu throat singing session following an awe inspiring performance from 2015 Arctic Inspiration Prize Laureate Qaggiavuut! 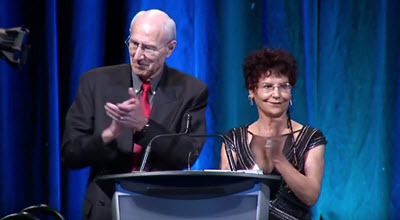 As each Laureate was introduced and we heard each of their challenges and brilliant dedication to overcome them, it became very apparent why this prize was started; and why Arnold and Sima felt the need to keep it going for years to come. Eight Laureates were awarded a share of over $2.4 million. 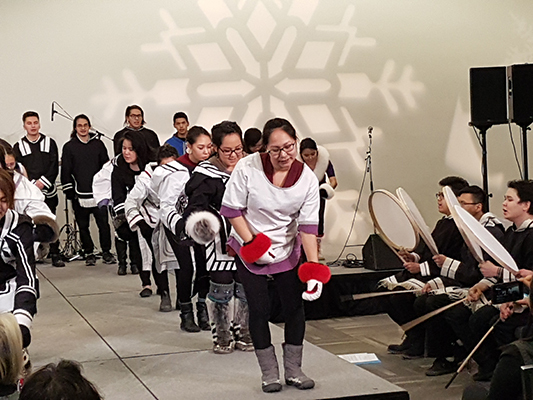 The $1 million prize went to the Arctic Indigenous Wellness Project, an urban land-based healing program targeting Indigenous men and women at risk of suicide and/or incarceration on the streets. The next morning was the tradeshow, which took place in the Canada Hall of the Shaw Centre. While four of us put together our 10x20 booth for Great White North, the Arts & Cultural Pavilion was setting up just beyond the doors in the Parliament Foyer. While I’ve been at tradeshows before, this was like no other; The sound of the drums, the dancers and the incredible art pieces along with Inuit clothing galore backdropped by skaters on the Rideau Canal and Parliament just beyond was one of the most truly Canadian scenes I’ve had the pleasure of experiencing. Nearly 200 exhibitors, all from various sectors of business were ready to roll for the 1:30pm start. Paul and Al, Great White North's partners, were slated for a 1.5-hour presentation on Cybersecurity in the Workplace on the second floor of the centre. Because I helped man the booth, I was only able to catch a glimpse of their knowledge-packed information session. I realize that an interest-grabbing Powerpoint Presentation is usually an oxymoron; Al Lefebvre certainly knows how to build one that isn’t your typical “next slide please” “but at least I have some kind of visual” Powerpoint. I saw the blueprint for it beforehand and needless to say my mind was blown. 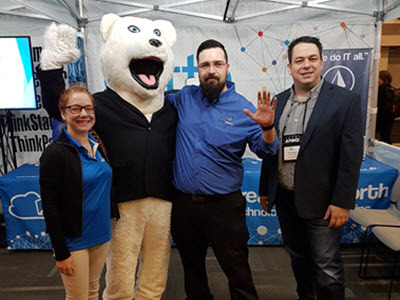 For three days, the Great White North Northern Lights 2018 booth saw many different people; of all ages, all walks of life, and countless business sectors. Coming from a hotel manager background, I thoroughly enjoy speaking with the general public and hearing their stories. We even had a lucky visit from Nanuq, the Northern Lights polar bear mascot, who went on to greet parents, children, artists and delegates alike. There was never a dull moment; always people to talk to and things to see. 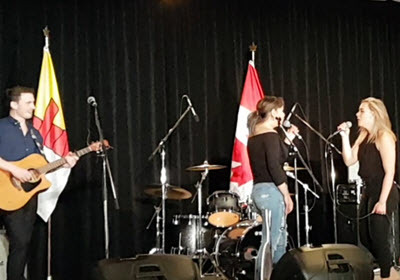 On the Friday evening, the Government of Nunavut hosted a hospitality suite in the Ottawa Salon dubbed Nunavut Night. Spectacular doesn’t begin to describe the warm welcome we received. 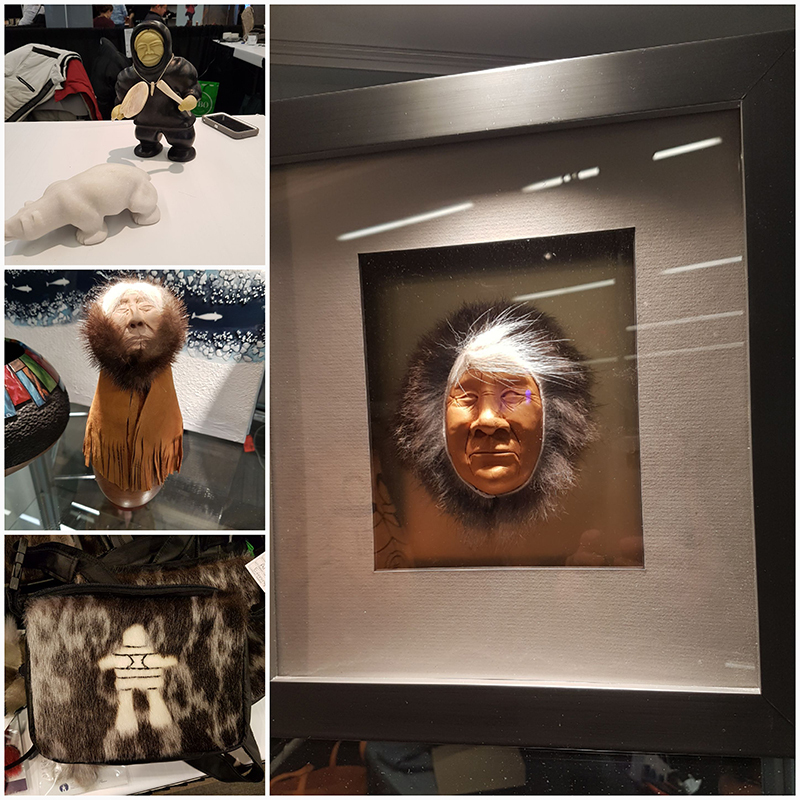 On one side of the room were racks of handmade clothing by Victoria’s Arctic Fashion, which gave people the chance to try various items, including Arctica Sealskin Parkas, which are both gorgeous and protect against the cold like nothing else. On the other side of the room was another Nunavut-based artist who specialized in jewelry and paintings. The front of the room housed a mass stage which features musicians from around the territory. 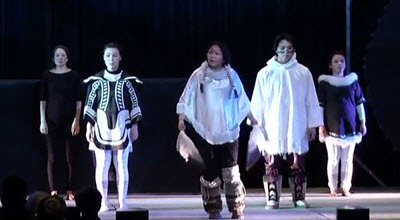 From Johnny Cash covers (translated in Inuktitut), to throat singers, the entertainment certainly aimed to please. Both young and old danced in front of the stage. I couldn’t help but smile and feel an incredible sense of joy that cultural pride of this magnitude was still present in our country in this day and age. 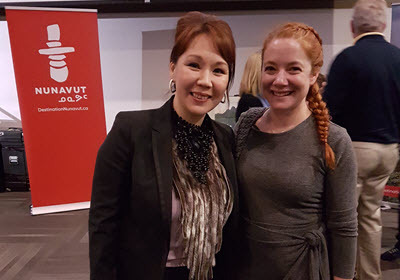 I myself had the pleasure of meeting Madeleine Allakariallak, whom for being the host CBC's flagship Inuktitut-language supper-hour news show, was extremely welcoming and genuine. All in all, I would have to say it was a successful, eye-opening and heart-warming event in our nation’s capital, one which I will always treasure. In fact, it made me very proud to know that we service clients in the arctic and bring them technologies to help drive their businesses forward, despite shortcomings in their internet infrastructure. Qujannamiik Northern Lights 2018 for the spectacular event.